Retarget Common Root – this function uses the standard 3ds Max function and lets change only the part of the path that all highlighted assets have in common. Read more about at Autodesk Knowledge Network. This version adds support to additional formats of textures including TGA, TIFF and etc. 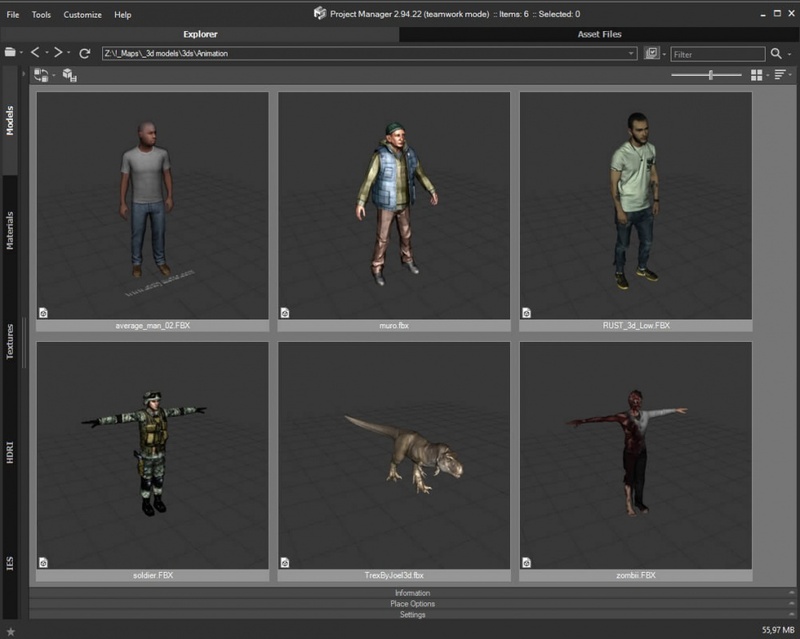 for interactive rendering 3D files (FBX, OBJ, 3DS, etc.) . Changes for API: new PmCallbacks struct which allows to use callback events. 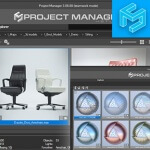 Project Manager provides many features for you to work with pleasure. 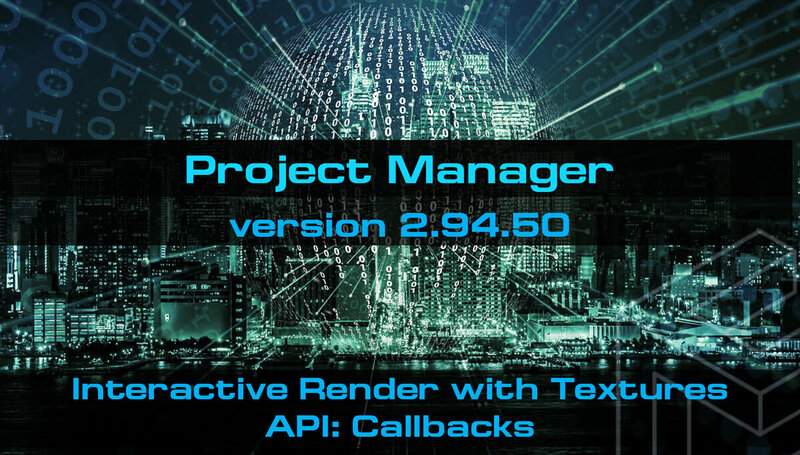 But if you need you can additionally automate and customize many aspects of your work using all power of Project Manager’s API. API allows you to incredibly increase the functionality of your work. New version adds new mechanism of callbacks for allowing simplify your work in more convenient for your specific way. As a rule using the API requires a some knowledgements of maxscript. But some simple scripts (but helpful!) your can write manually and soon I’ll post a short video about writing simple script for users without knowledgements of programming. Read More about Project Manager API on MaxScript API article. Adds an ability to Retarget Common Root. 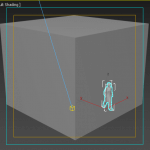 Adds texture support for interactively rendered 3D files (FBX, OBJ, 3DS, etc.). Adds support to additional formats of textures (such as .TGA and etc.) for interactively rendered 3D files. Changes for API: integrates new PmCallbacks struct which allows to use callback events. Fixes a bug for assets which name begins with the symbol “$” ( Error message: “$directory not recognized”). 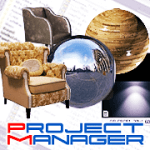 Related to "Project Manager version 2.94.50"